As a Business VOIP Provider with a consultative approach, we put forward the right cost effective solution, based on cost ownership for the life of the system. Easy to install configure and maintain. Also inexpensive to add new users. Simple to scale up or scale down. A business can scale up or scale down with VOIP solutions, with ease. A business has the ability to have tens or even hundreds of direct dial telephone numbers for individuals and departments. VOIP allows users to access a web portal to reconfigure the system at any time. A range of call features are supported. These include call hold, call transfer, conference calling etc. 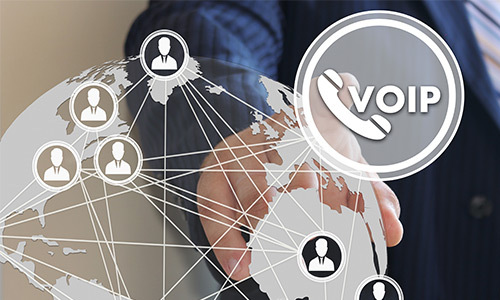 VOIP solutions gives users the ability to transfer and divert calls, manually, automatically, seamlessly and transparently to any other telephone number in the world across the public telephone network. 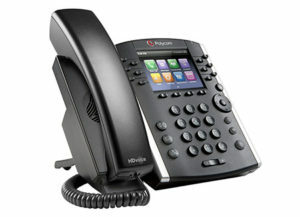 With no installation costs, inexpensive calls and a good solution for international calls, VOIP is low cost. 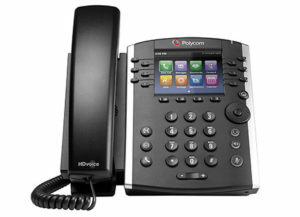 VOIP integrates well with other business systems used on a daily basis. Ability to deploy and relocate quickly, to anywhere in the world. Ideal in a disaster recovery situation or when an organisation is relocating out of their local telephone exchange area. You can take your numbers with you to anywhere in the world! 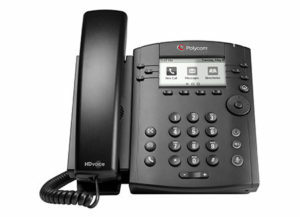 Hosted Voice Select is a fully hosted telephony solution which enables businesses to be more efficient and productive. It also enables for accurate monthly budgeting with inclusive UK landline and mobile calls. It is ideal for companies with three or more employees or with businesses with multiple site locations. It’s also easily scaled to accommodate a growing number of users meaning it grows as your business expands. 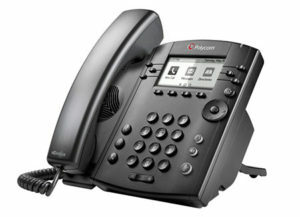 Free Polycom VVx410 Phones IP Phones. Subject to a minimum 3 year contract. 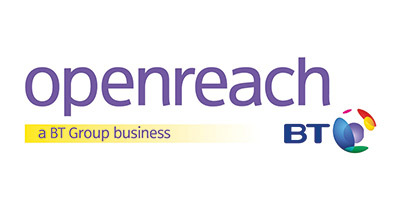 Free calls to UK geographic landlines and to UK mobiles. 5000 minutes per hosted user. Auto attendant and Hunt Groups are included. Call Recording on a per user basis is optional. Number Portability. Customers can usually keep their current phone numbers no matter what telephone exchange they are connected to. New numbers can also be supplied with any UK area code. Resilience. Calls can easily be re-routed to cover disaster scenarios via a dedicated group or individual web portal. Disaster recovery plans can be set up for automatic divert. Scalability. Easy to deploy more handsets as the business grows. Administration & Monitoring. Web based phone management system and management tools with call usage information. Mobility With Hosted Voice Select Anywhere. Flexible mobile working allowing remote employees to have a single virtual number and to work “on net”. CRM/CTI Integration. Screen popping and click to dial. Better customer contact management and live presence status of all extensions. Minimal on Site Resource Needed. No need to monitor systems and/or servers. Call and Line Costs. Free “on-net” calls between a company sites or users. Line rental costs can be reduced.